A classic model with a modern touch. One of the most iconic models in the history of the 911 was the 1973 Carrera RS 2.7. 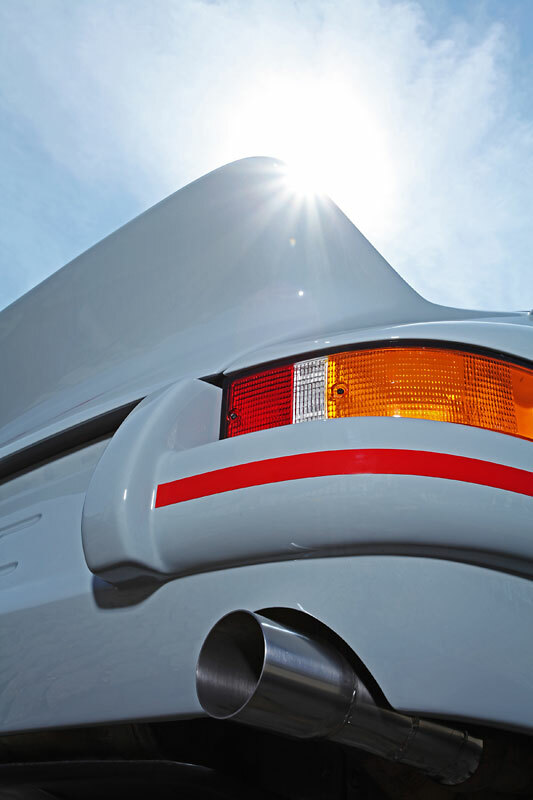 It gave the 911 a new level of performance thanks to its larger engine, motorsports chassis, lightweight modifications, and that iconic ducktail rear spoiler. 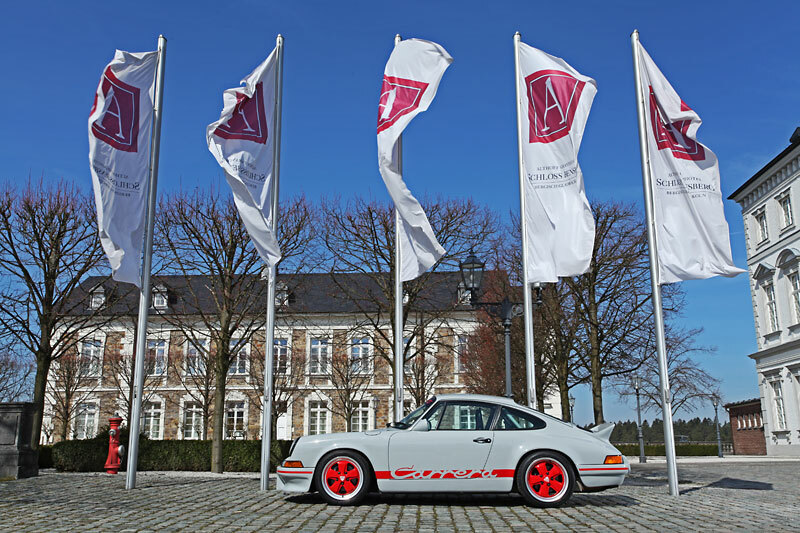 Just like the team at DP Motorsport in Germany, it is celebrating its 40th anniversary this year and to commemorate, the team at DP is bringing that classic Carrera RS 2.7 flair to the 964-generation Porsche 911. 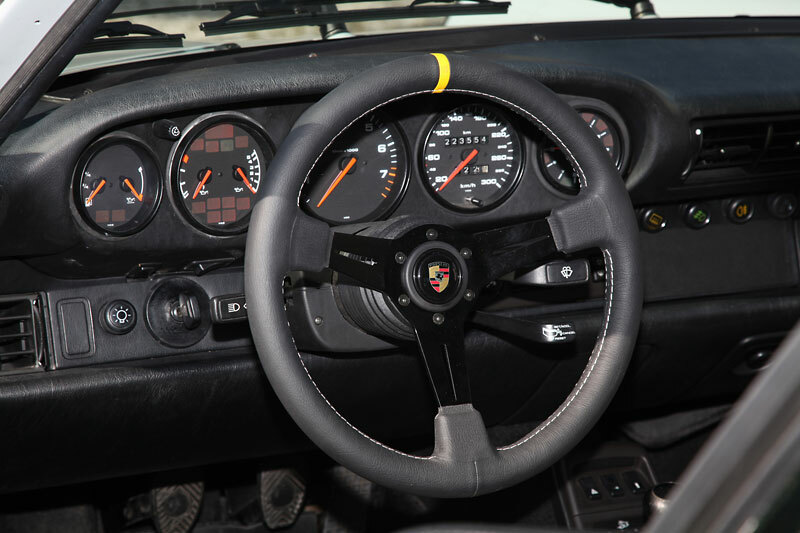 The Porsche 964-generation 911 had many modern amenities that made driving a bit more comfortable and easier such as air conditioning, ABS brakes, a smoother drivetrain, and more but still had that classic 911 styling, which is why it was chosen by DP Motorsport for the conversion. 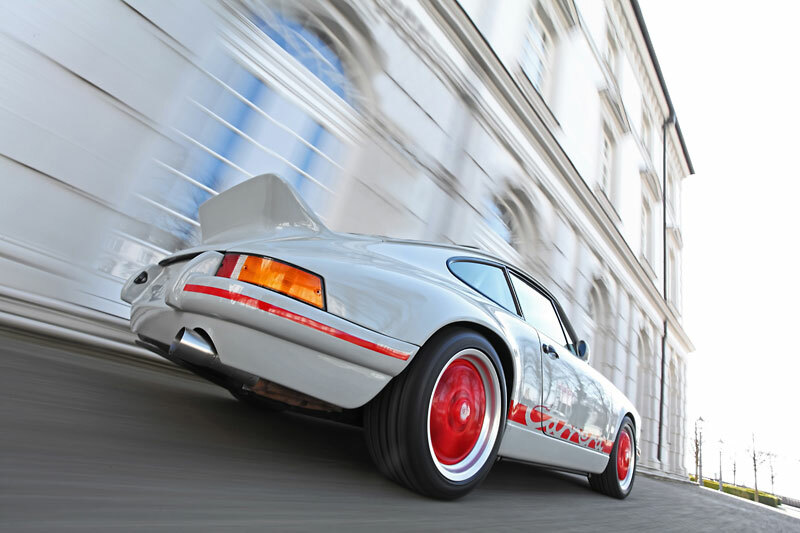 The 911 RS 2.7 conversion brings the special performance and styling from the classic 1973 model to the more modern 911 to create a beautiful driving experience. The naturally-aspirated 3.6-liter flat-six engine was given a boost in power from its standard 250 horsepower up to 280 ponies for an added touch of excitement. The power increase comes as a result of a new 100-cell catalytic converter, K&N air filter system, and test bench balancing by DP Motorsport, costing a total of 2,618.00 Euros including VAT. Just like the icon that it’s based on, the 964 was given a classic Carrera RS 2.7 visual upgrade that sets it apart from the standard model. DP Motorsport created an entirely new exterior kit that includes a front hood, bumpers, fenders, and side sills, and classic ducktail spoiler. 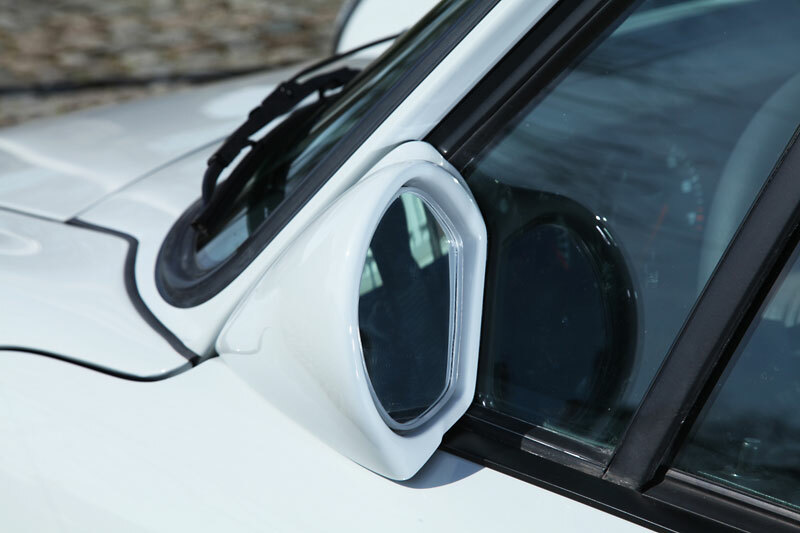 New lens covers for the indicators and grille, necessary adapters and brackets, and a polished tailpipe for the rear completes the hardware aspect of the conversion. 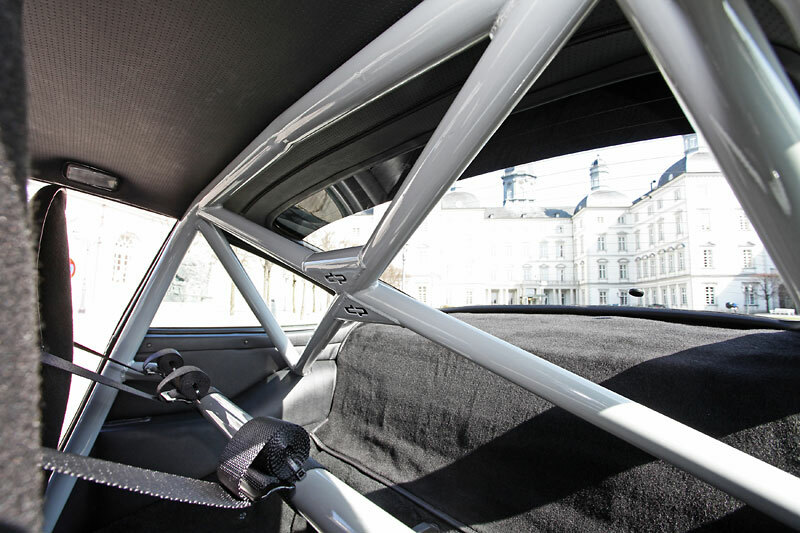 As an option, customers can choose a “Wide Conversion” to the 2.8 RSR. 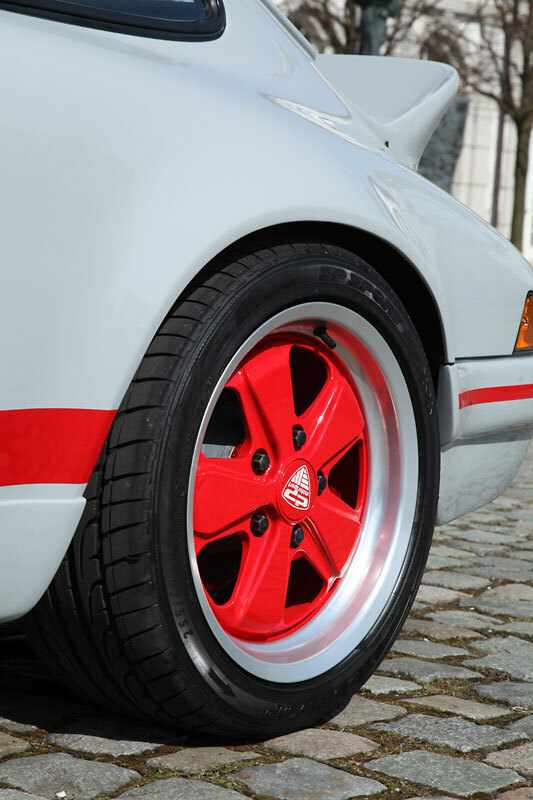 A set of contemporary Fuchs wheels were also installed in a 7.0 x 17 ET55 front and 9.0 x 17 ET55 at the rear and color-matched them with the classic sports grey exterior color with Indian Red detailing and writing. 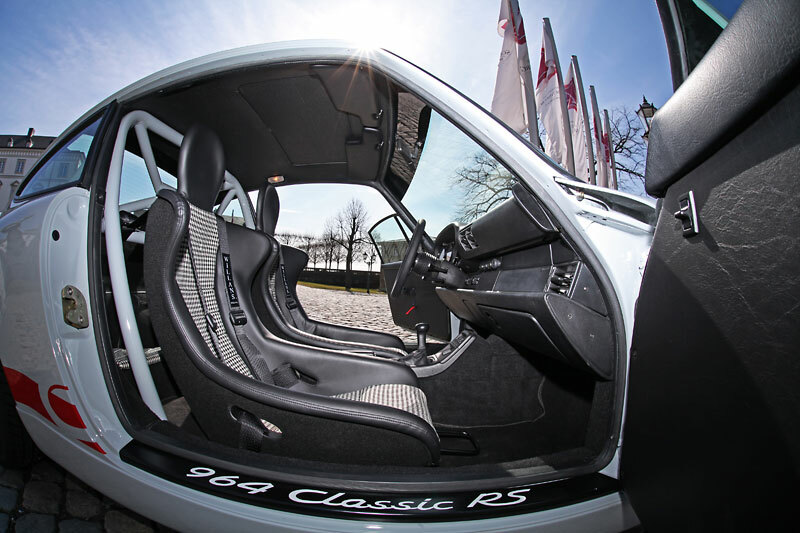 The 964’s interior can be tailored like the 911 Carrera RS 2.7 with minimalistic features designed around motorsports and protected by a roll cage. 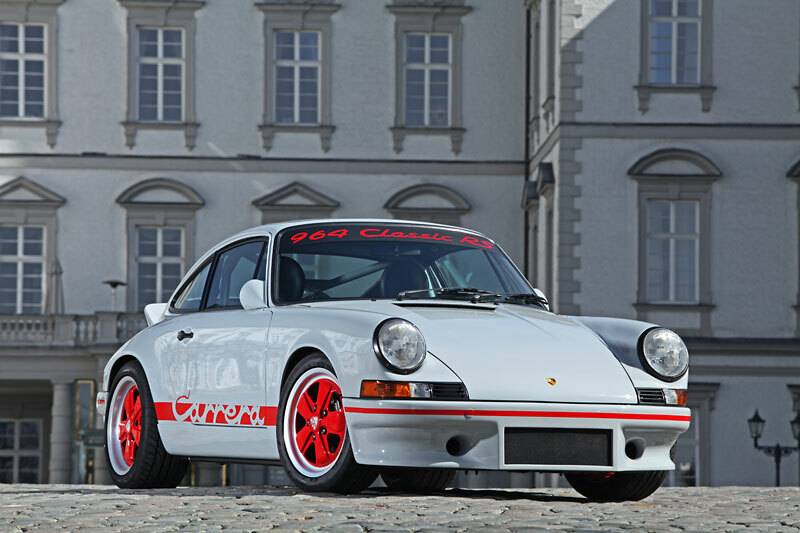 The conversion for the 964-generation Porsche 911 Carrera is currently available from DP Motorsport. 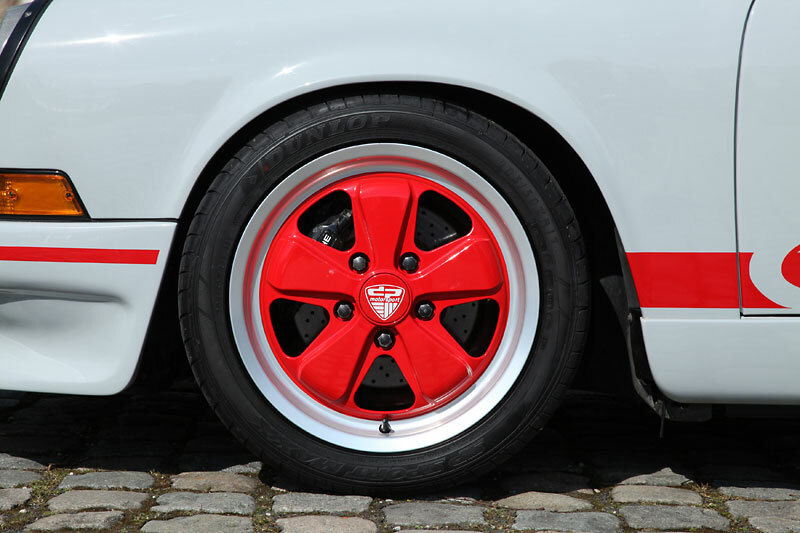 The Fuchs wheels are priced at 2,236 Euros (inc. VAT), the engine upgrades for 2,618.00 Euros, while the bodywork and painting is extra, upon request. 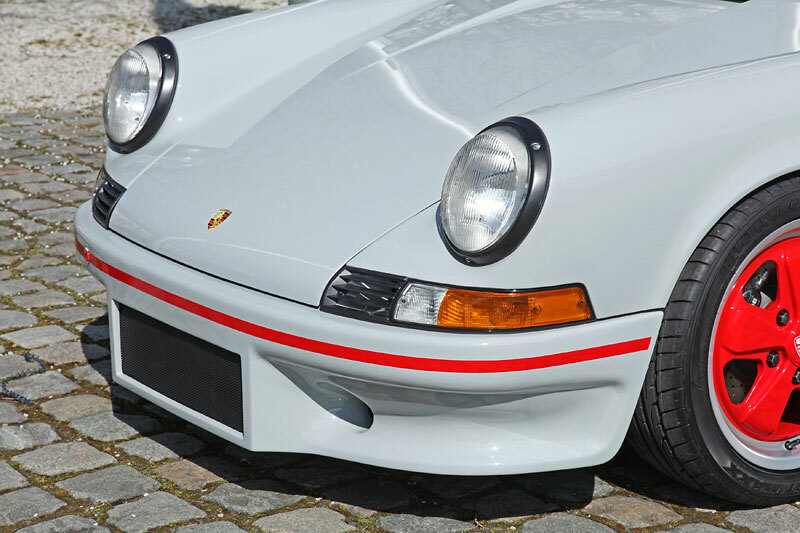 What do you think of the classic 2.7 RS look for the 964-generation 911? Leave a comment and let us know! 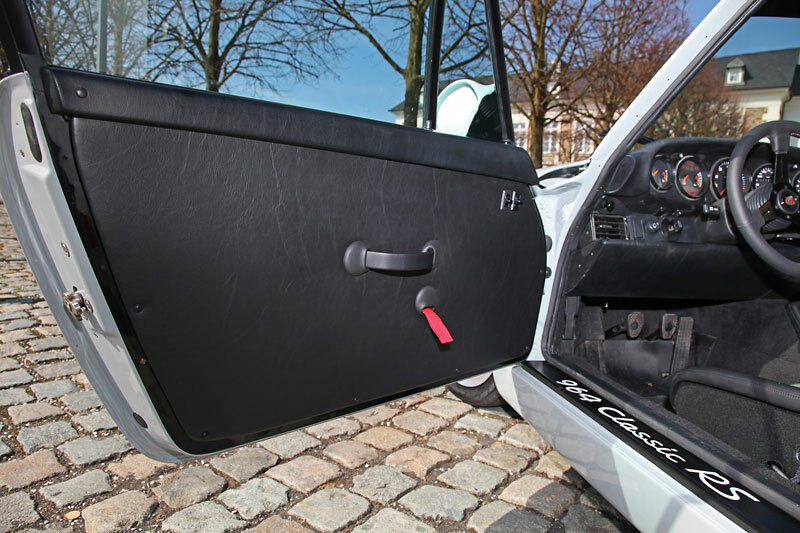 Fisker Could Pull Through….Others Have!